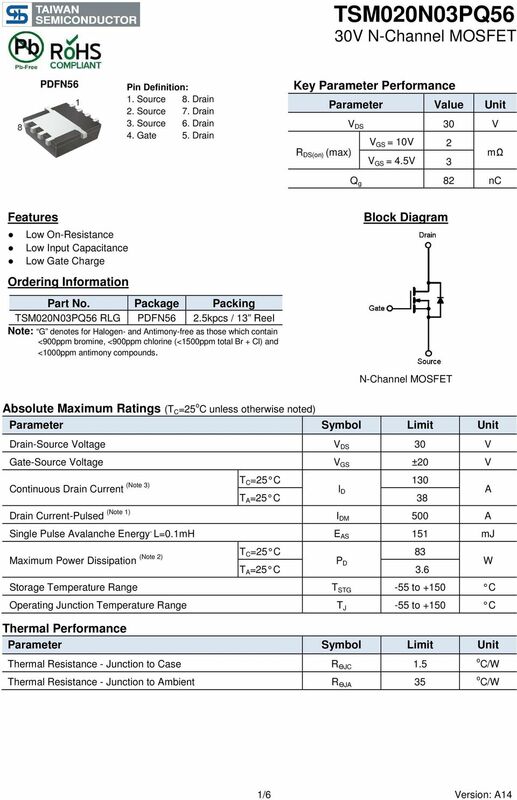 Download "TSM020N03PQ56 30V N-Channel MOSFET"
SO8 Rev. 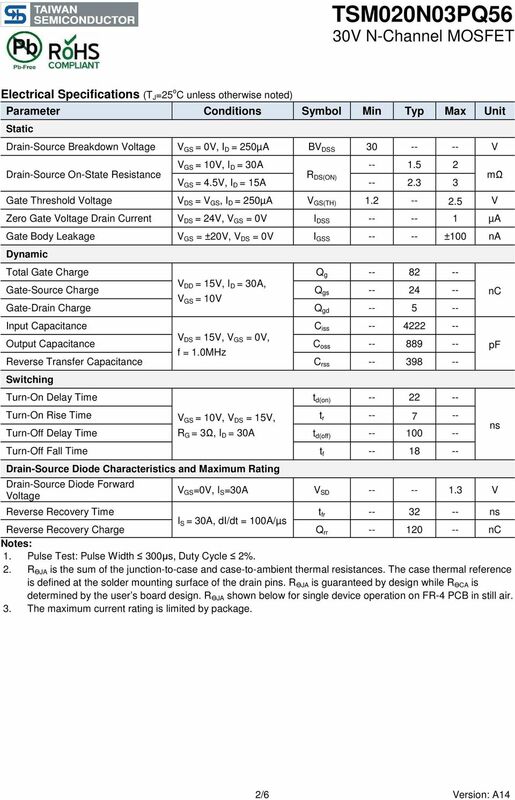 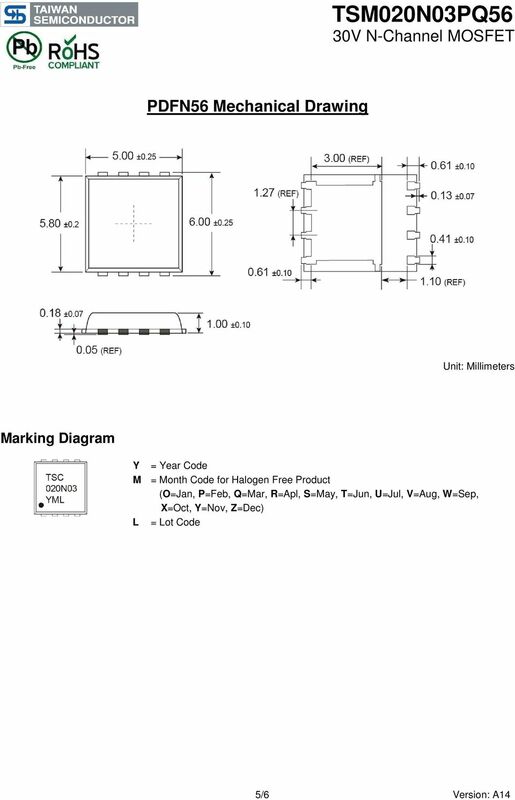 5 7 December Product data sheet. 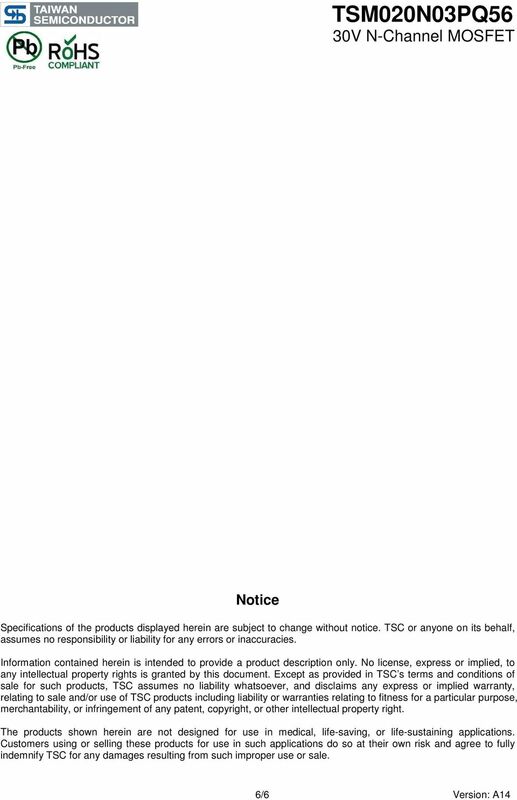 Product profile. 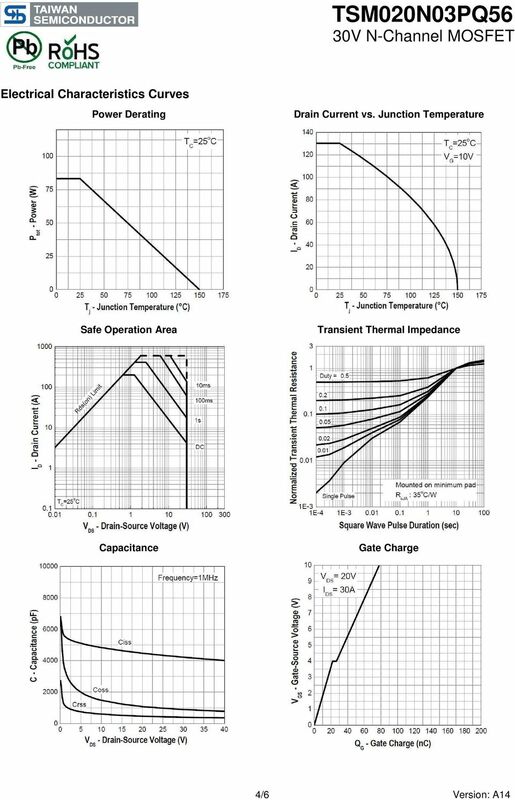 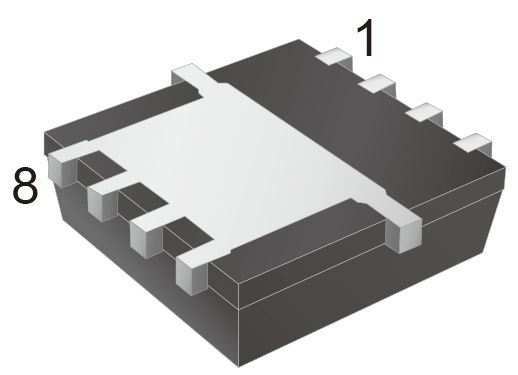 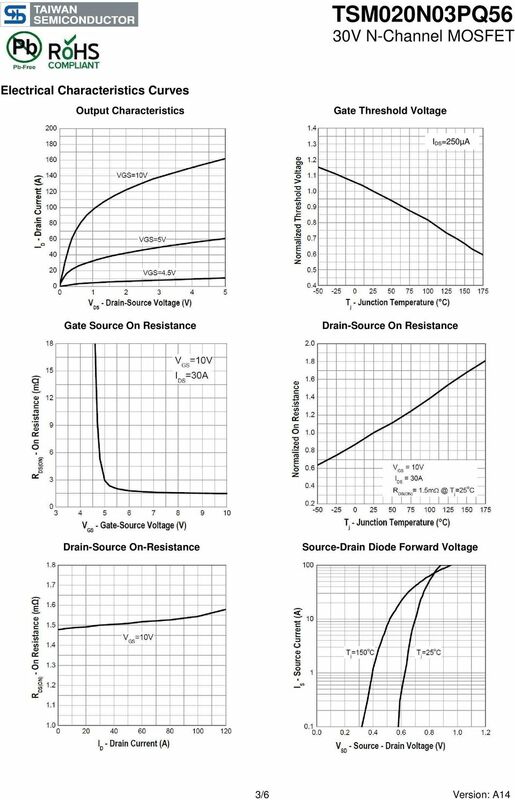 General description Dual logic level N-channel enhancement mode Field-Effect Transistor (FET) in a plastic package using TrenchMOS technology.